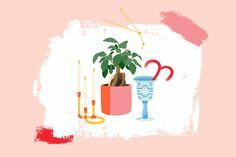 While January is typically a month where we want to get organized and declutter our Places, releasing items we no longer desire, many of us saw that energy at work in other areas of our Kaleidoscopes as well. We released negative thoughts, focusing our minds on our personal growth and development. We released behaviors, foods and beverages keeping us from the vibrant bodies and health we desire. 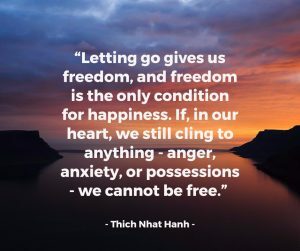 We let go of unforgivingness, opening our hearts to our best selves and relationships. 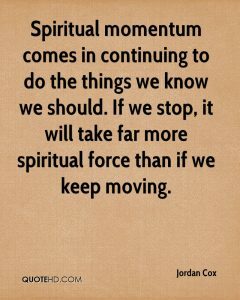 We released habits impeding our connection with Spirit, asking important questions and embracing intuitive guidance. 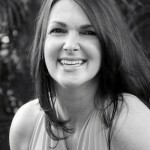 Perhaps we released spending patterns not aligned with our abundance and wealth goals. Maybe we’ve released our own disparaging expectations and those of others, shifting towards our true paths of purpose. With all this releasing, shifting and aligning with New Sensations and Ideal Solutions, what might we now experience in February? Wondering how this February 2019 forecast came to be? 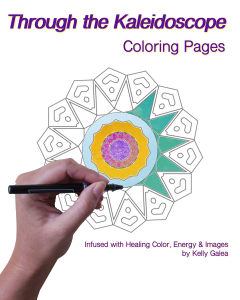 Our forecasts easily flow from a blend of several methods & practices I use nearly every single day, such as energy healing, Divine & angelic guidance and color theory. How does Freedom and Focus sound? That’s the promise with this month’s energy. The traction we gained in January may have been a pleasant surprise or a long, eagerly-anticipated shift towards momentum. We want to keep the momentum going — and this month we’ll have the energetic support in place to do so! Continue to explore what would feel most freeing to you. What more might you need to release in one-to-many areas of your Kaleidoscope to open space for what you truly desire? Remember, our theme for 2019 is New Sensations. What do you long to do or try? What places might be fun to explore? 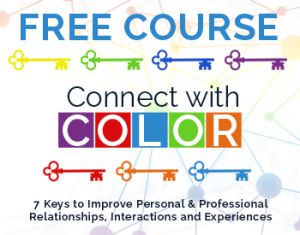 What topics would be interesting to learn about? So our theme for the month is Freedom and Focus. Where does the focus piece come in? Well, as you make space for what you desire and continue to explore New Sensations, you’ll be fine-tuning your vision and expression of your most vibrant life. 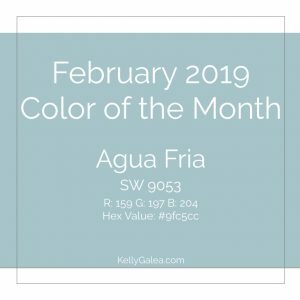 Our color of the month, Agua Fria, will help you to envision all areas of your Kaleidoscope and your life as it could be. 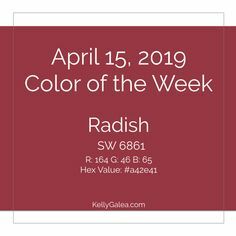 With the momentum you started realizing last month, this color can help it build as your faith and confidence in yourself and your desires deepens. 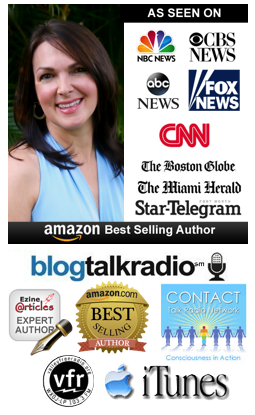 It’s like a positive feedback loop of Freedom and Focus, with magical momentum to move toward your future vision! Colors selected to represent the energy of each month and each week of the year are Sherwin Williams colors. Their architectural and design palette has been my go-to for years. 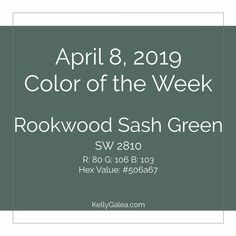 You see the color above, along with the Sherwin Williams paint code plus the RGB and hex code equivalent values. This helps if you’d like to use these colors in your physical space, on your desktop or as you welcome more Freedom & Focus this month.